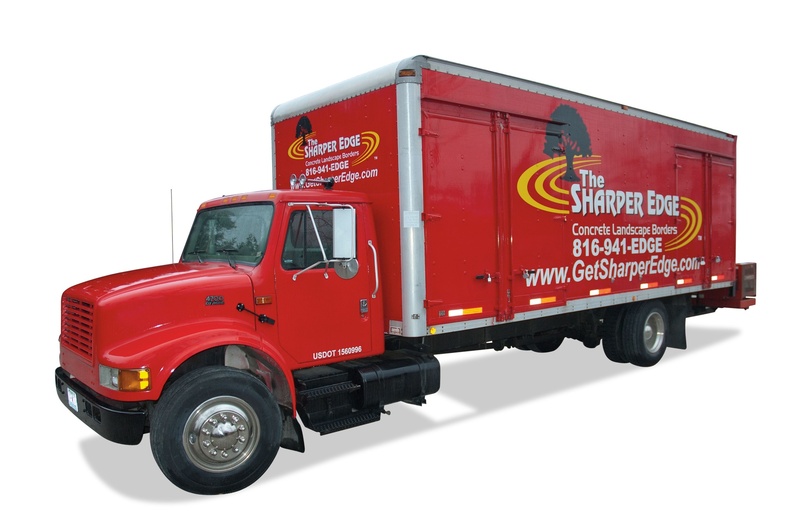 OUR LOW PRICE GUARANTEE: The SHARPER EDGE® guarantees that we will have the lowest price on statuary, fountains & planters that you will find anywhere, including online websites. If you find a lower advertised price on exact merchandise from another supplier, we won't just match the price, we will happily beat their price by 125% of the difference in cost. Just provide us the name of the seller and one of the following: a written quote, photo of sales tag including item number, or a link to an online store. Shop with confidence. We want your business and we wont be beat! 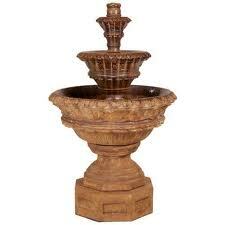 From classic to contemporary, from traditional to whimsical, Henri's extraordinary range of fountains, planters, birdbaths and garden ornaments is incomparable. The Old World craftsmanship of Henri artisans infuses each and every Henri creation with peerless, premium quality. Inspired designs, rich colors, and thoughtful engineering have made Henri products sought after in North America and around the world. Made green. Made in America. Elegant Earth’s extensive US-based manufacturing facilities produce a diverse and continually expanding line of earth-friendly products. Designed to inspire those with an eye for function and beauty, our products are proudly made in our “recycled” factory—a reclaimed industrial building and site—in Birmingham, Alabama. Since 1949, the Al's Garden Art brand is renowned for its designs of authentic, handcrafted and finished water features and garden art adored by residential and commercial clients alike. Manufactured exclusively by Fiore Stone, Inc., the Al's Garden Art product line can be only be found on display at select retailers. 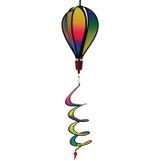 Huge selection of kinetic wind spinners, and specialty outdoor decor.